Birthday parties are a momentous occasion in your child’s life. You want to do something that’s plenty of fun and they will enjoy with all their friends, but not necessarily in your own home where you may not have the space or want the mess! We believe we have just the answer for you here at Bluecoat Sports. 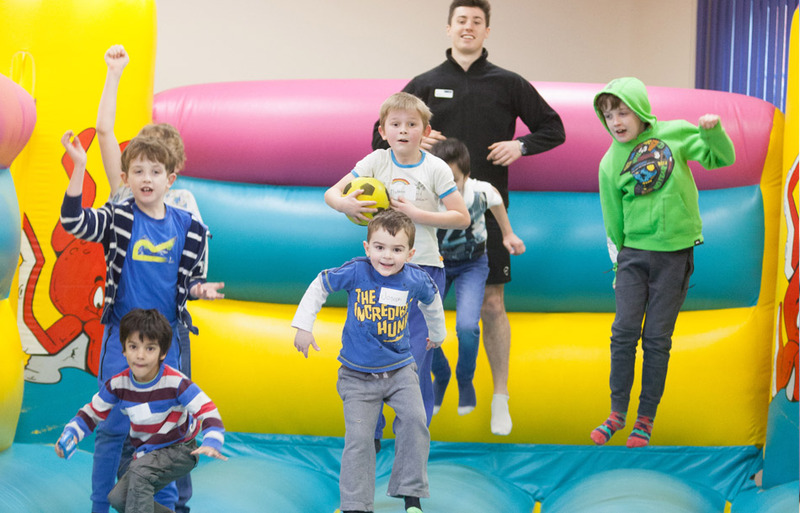 Bluecoat Sports in Horsham run kids parties at weekends with various times available. Our trained staff ensure you can relax knowing all the work has been done and there is nothing left to do. Let us take the stress out of organising such an important event, safe in the knowledge that we have done many of these before! The team here know exactly how to make your child’s party run smoothly so each child has fun under our watchful eye to ensure their safety.